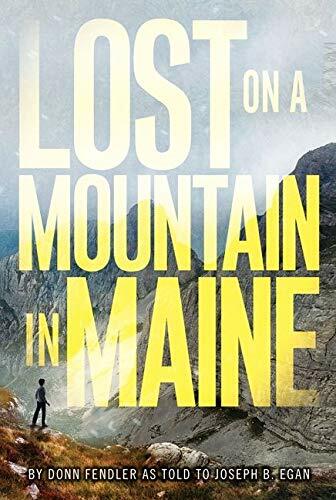 When twelve-year-old Donn Fendler gets tired of waiting for his father and brothers to join him on the summit of Maine's highest peak, he decides to find his own way back to camp. But Donn doesn't count on a fast-moving fog that obscures the path. He doesn't count on falling down an embankment the hides him from sight. And he doesn't count on taking a turn that leaves him along to wander aimlessly for nearly two weeks in the empty mountain wilderness. All he had was hope. 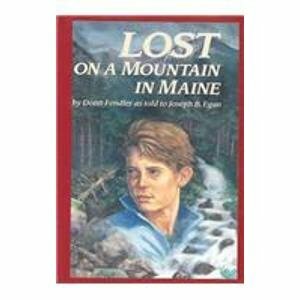 When twelve-year-old Donn Fendler gets tired of waiting for his father and brothers to join him on the summit of Maine's highest peak, he decides to find his own way back to camp. But Donn doesn't expect a fast-moving fog to obscure his path, knocking him completely off course. He doesn't count on falling down an embankment that hides him from sight. And he never could have imagined taking a wrong turn that leaves him alone to wander aimlessly for nearly two weeks in the empty mountain wilderness. A true and inspiring story about a boy's harrowing journey through nature's unforgiving terrain. 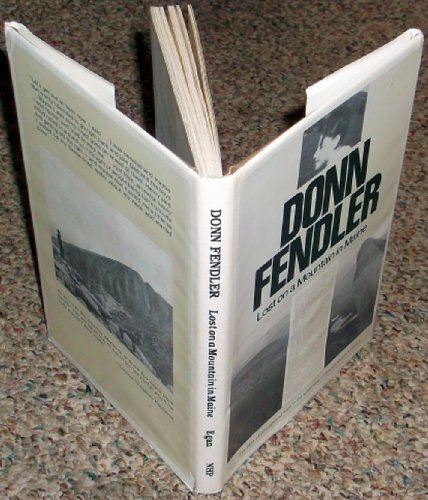 Since his close encounter with death in the mountains of Maine more than seventy years ago, Donn Fendler has visited countless schools, speaking to eager readers about his journey to civilization. He still receives countless letters from fans inquiring about that time in his life--which he always answers. He carves out months of time to speak to students at many schools about his experiences. 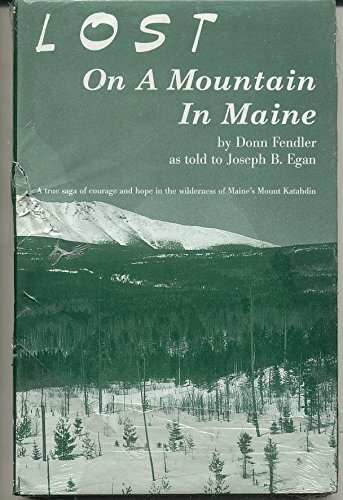 Now retired from the U.S. Army, Donn lives half the year in Tennessee, while spending summer and early fall in Maine.